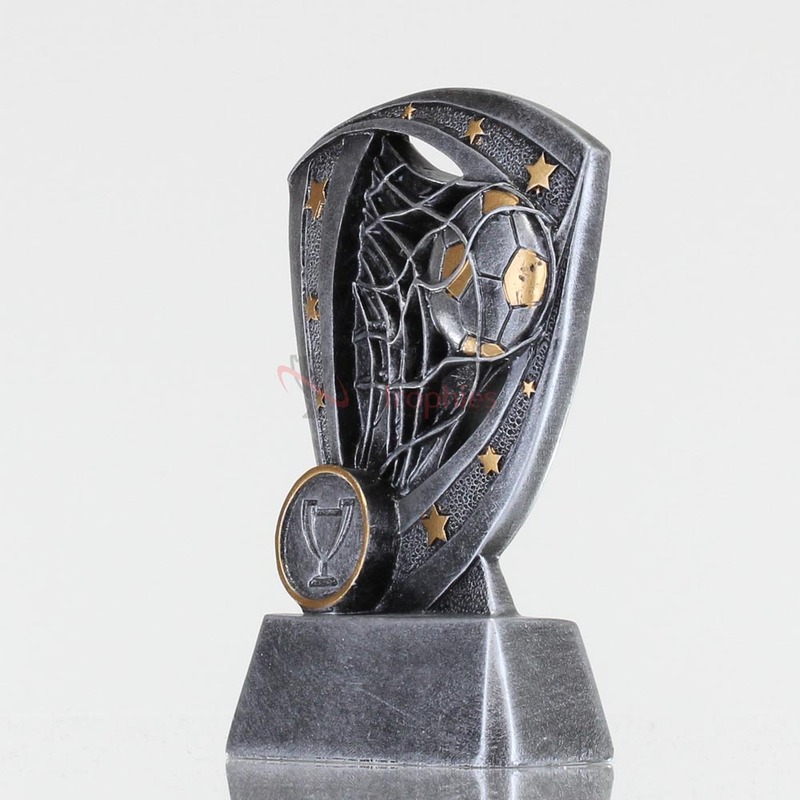 Score big with this great resin soccer trophy. 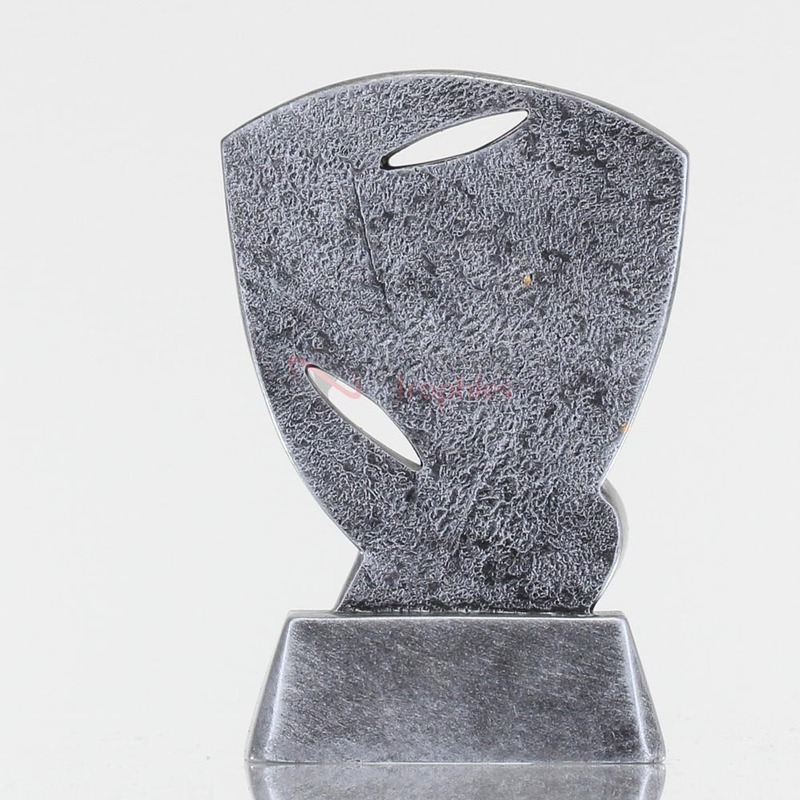 Capturing the game's most thrilling moment, this award shows a soccer ball crashing into the back of the net. Consider handing out this trophy to your Top Scorer, Most Improved, or simply give it as a participation trophy. Why not add your Club Logo in colour? 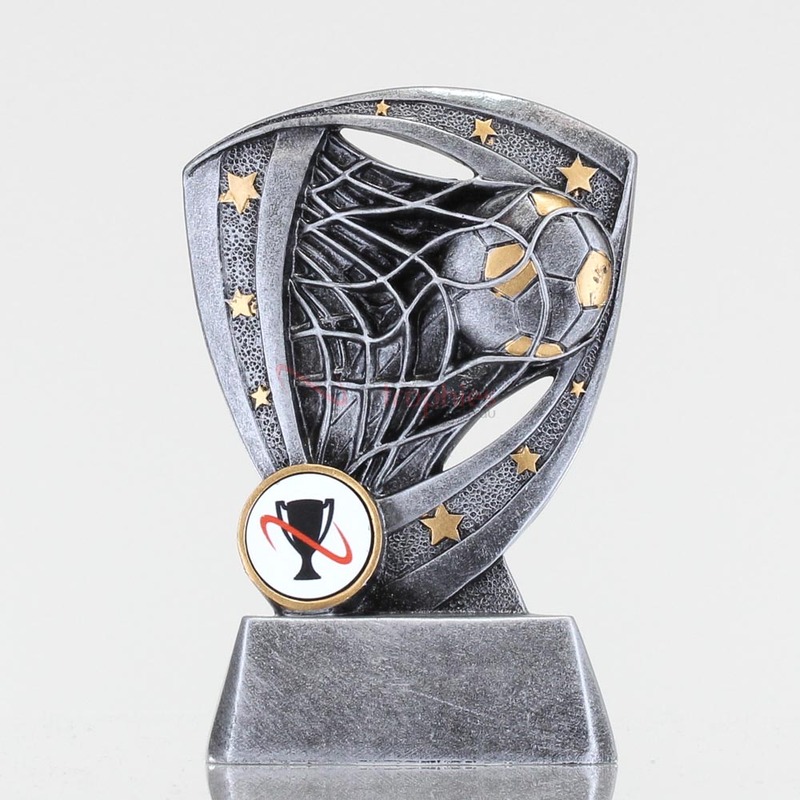 We can personalise this trophy by covering the generic cup symbol in the recessed disc with your own Club Logo printed in colour on a 25mm disc.